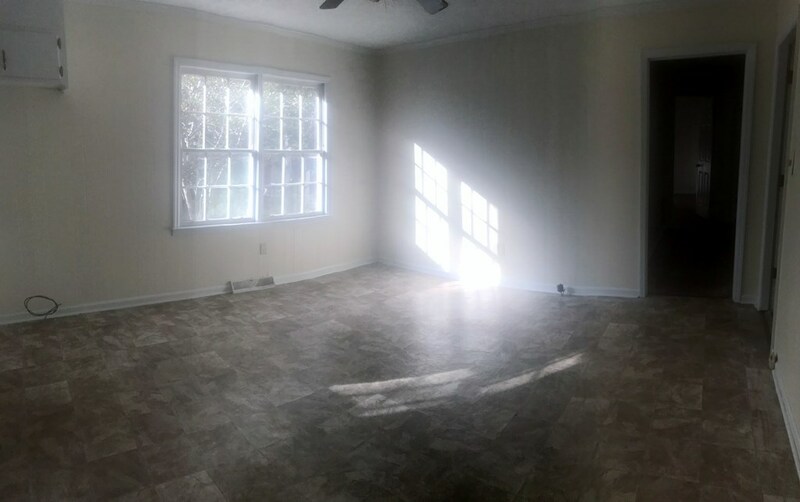 Remarks at 3460 Cook Circle Macon, GA - This 3 bedroom 2 bath brick home is ready for a new family to call it home. 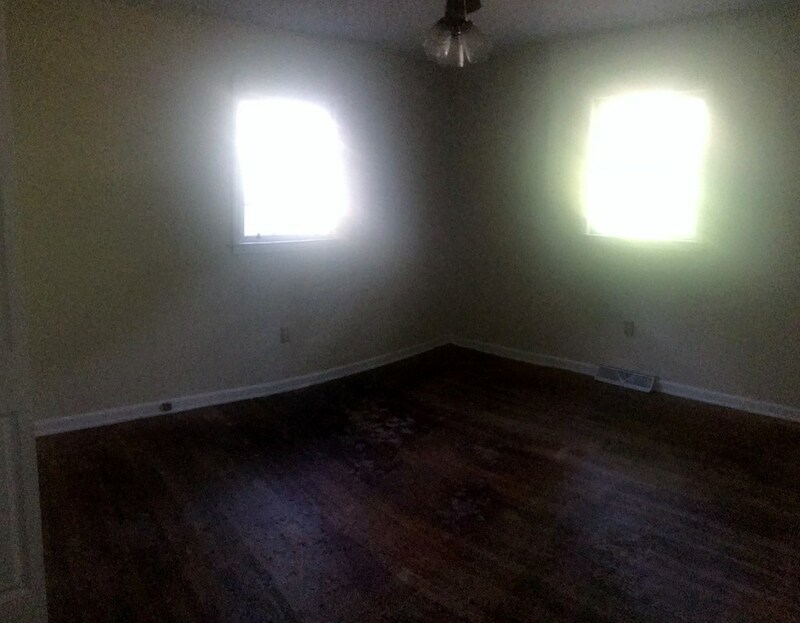 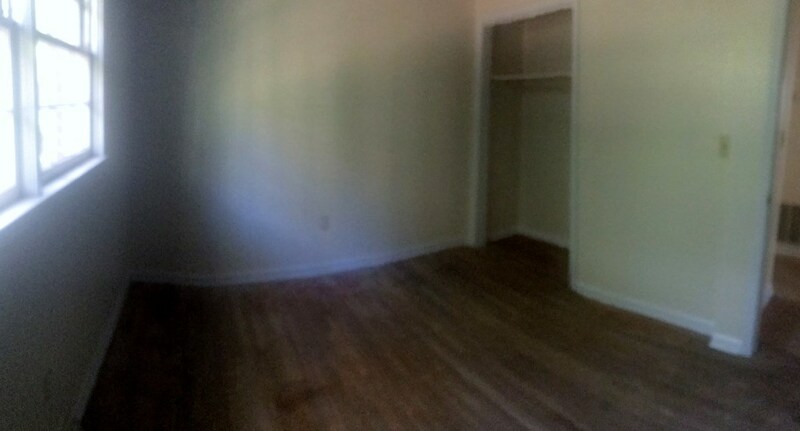 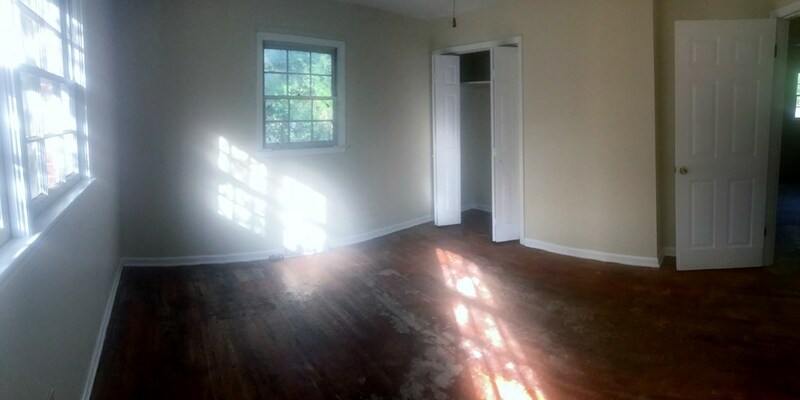 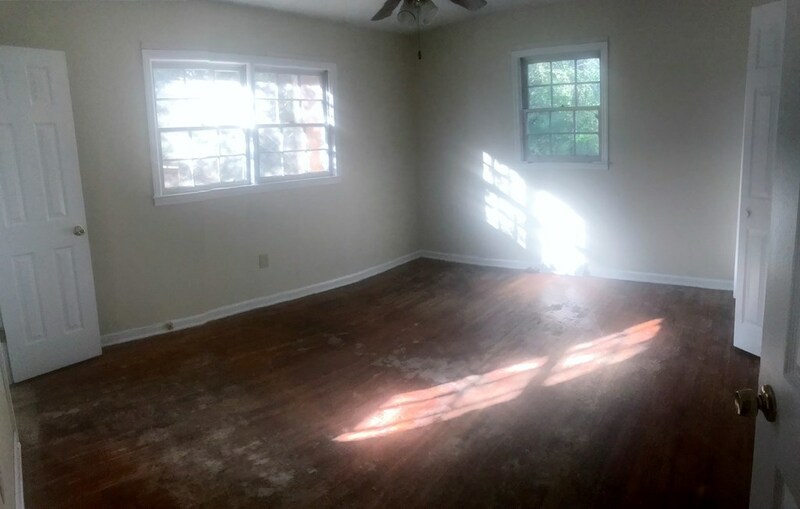 Fireplace, some wood floors and carpet in bedrooms. 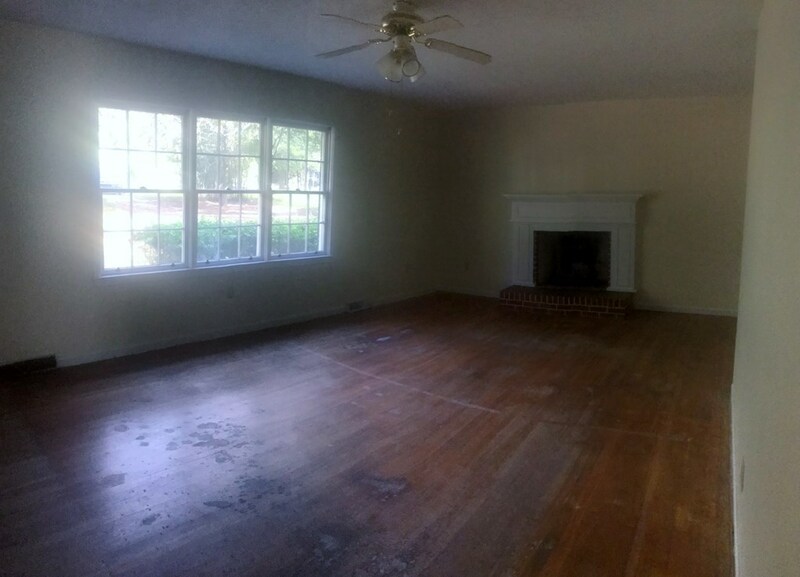 Private back yard and large deck. 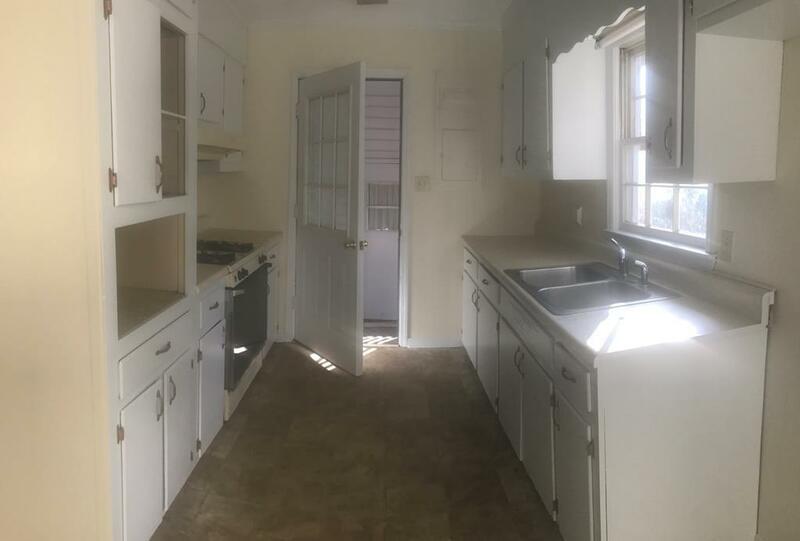 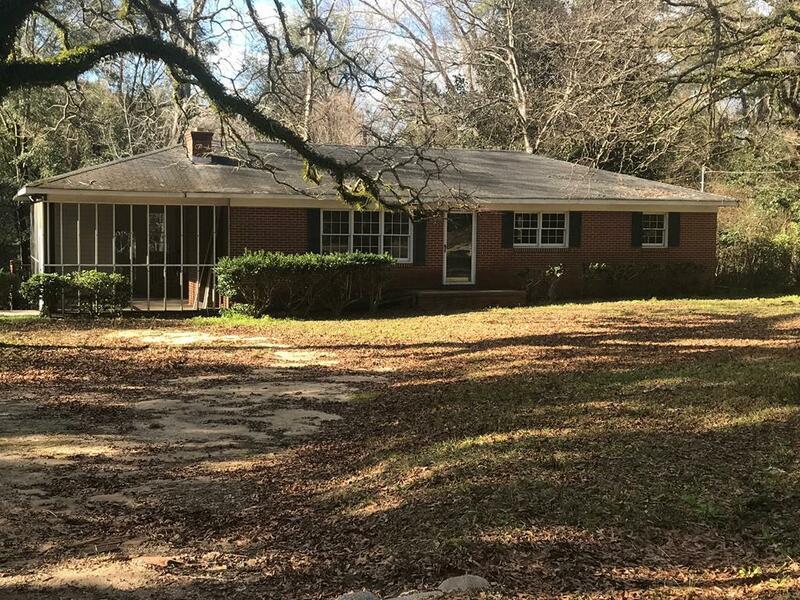 Adjacent properties at 3446 Cook Circle with home and .36 acres and 3444 Cook Circle acreage of 18 acres, can be bought at a negotiable purchase price with this property. 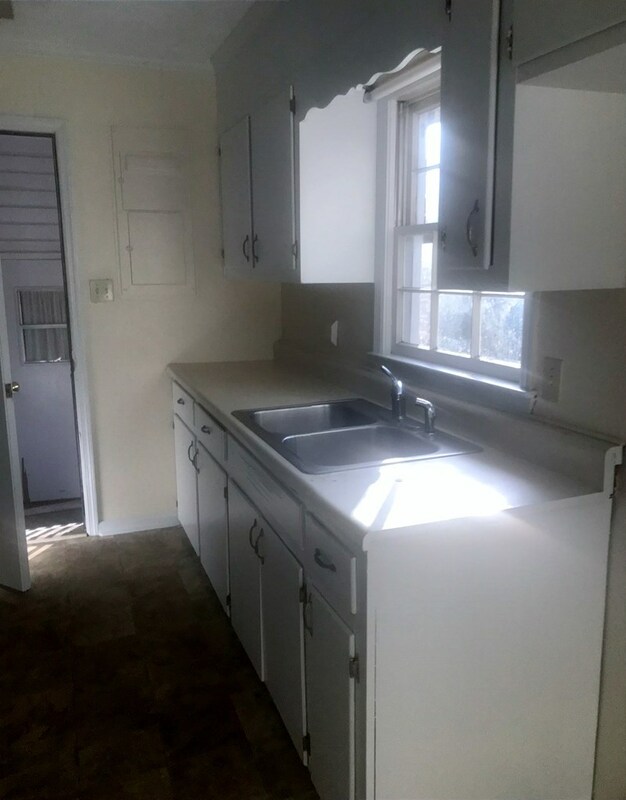 Buyer's " Bring Offers"